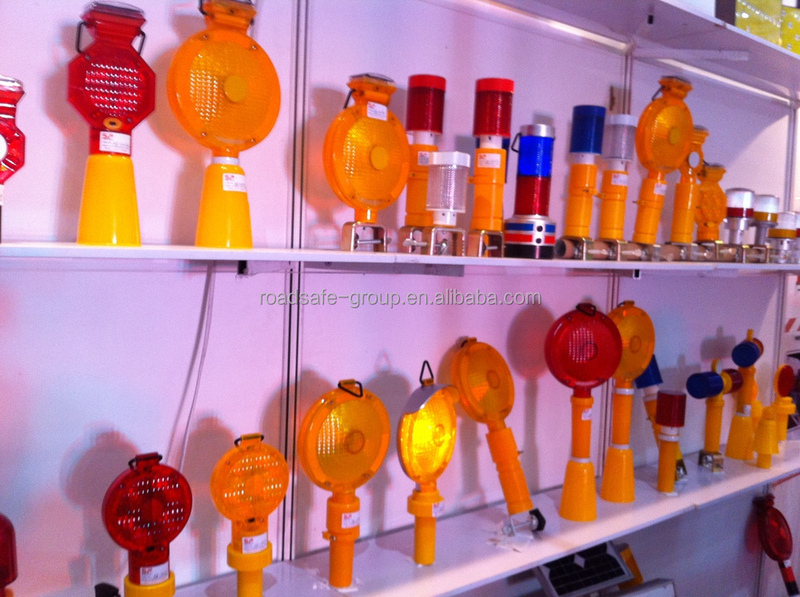 Roadsafe-Group Limited was founded in 2005, we have our own factory to make all kinds of road safe products, our products could sell all around the world. 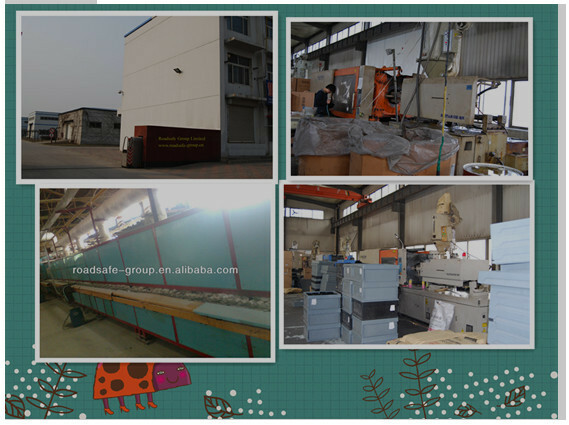 Our most advantageous products are all materials road studs, especially 3m ABS road stud which enjoys the high quality and low price in China. 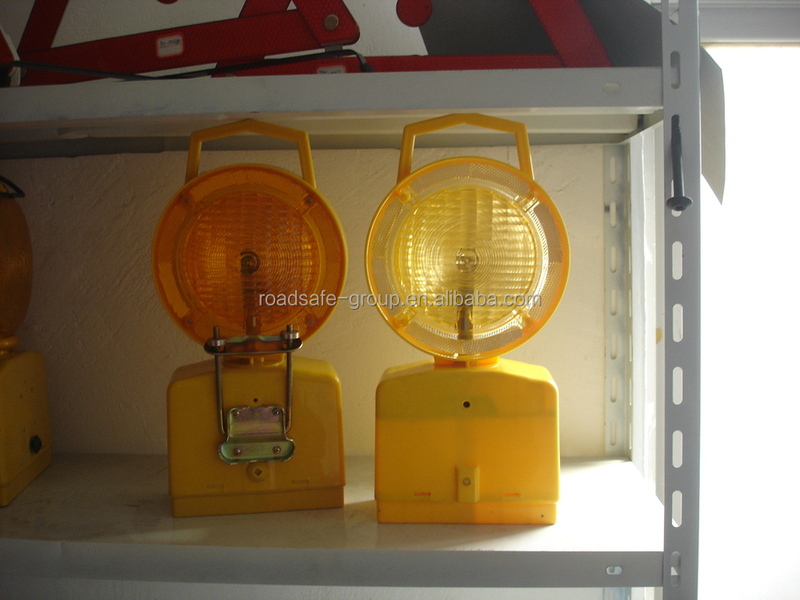 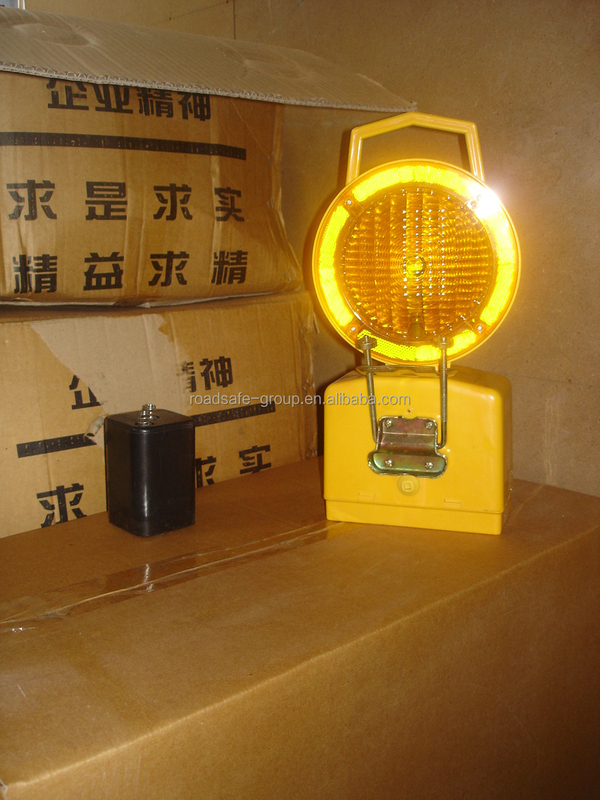 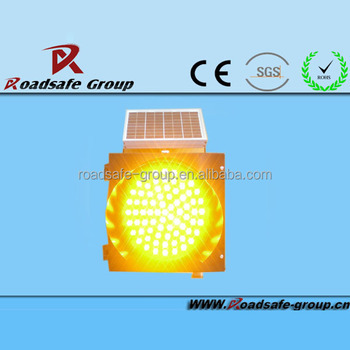 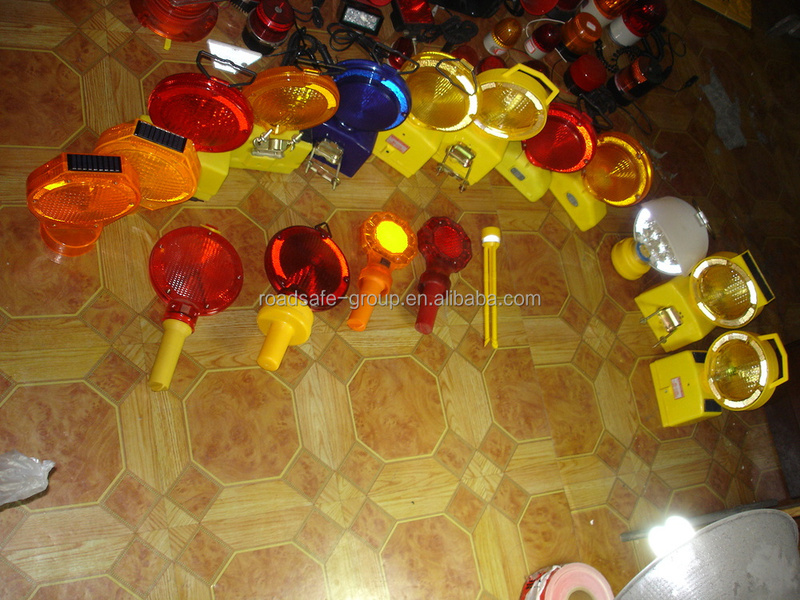 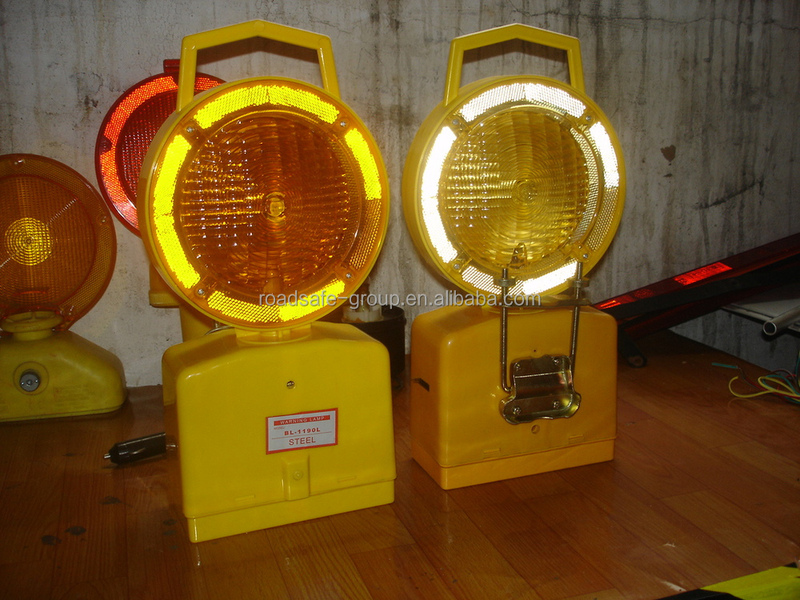 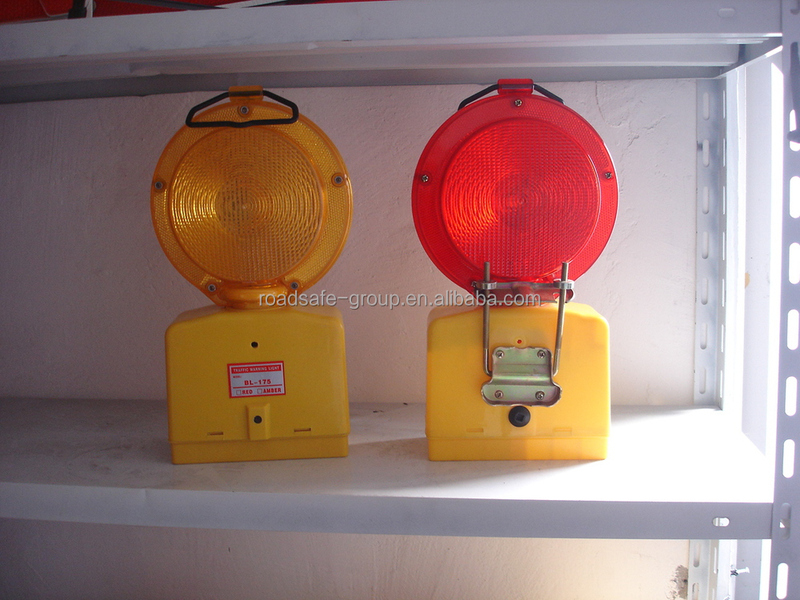 Meanwhile, we have other traffic products, such as traffic cone, delineator, delineator post, convex mirror, guardrail board, beads reflective panel, reflective films, traffic light, warning board, traffic paint, etc.We always put quality first, customer supreme, the observance of good faith-based. 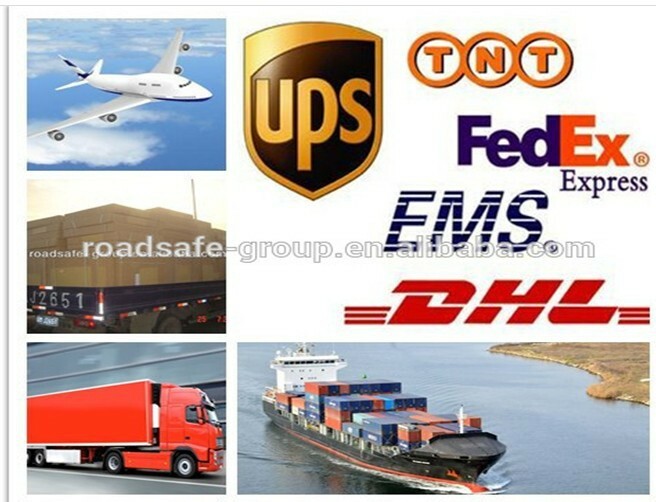 A:Sample is free ,but freight collect.You may tell us your express account No.